Cambridge Bay, in Inuktitut ‘Ikalutuuttiaq’, means ‘good fishing place’, has been a gathering place for Inuit for over 4000 years. Today, Cambridge Bay continues to welcome Inuit and visitors alike, embracing the traditions of the past while building for the future. 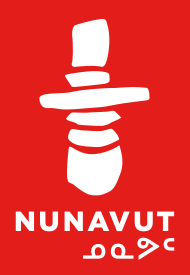 It represents the best of Nunavut: a strong connection to the land and wildlife a history welcoming visitors, and, a proud leader in Arctic science and technology research. 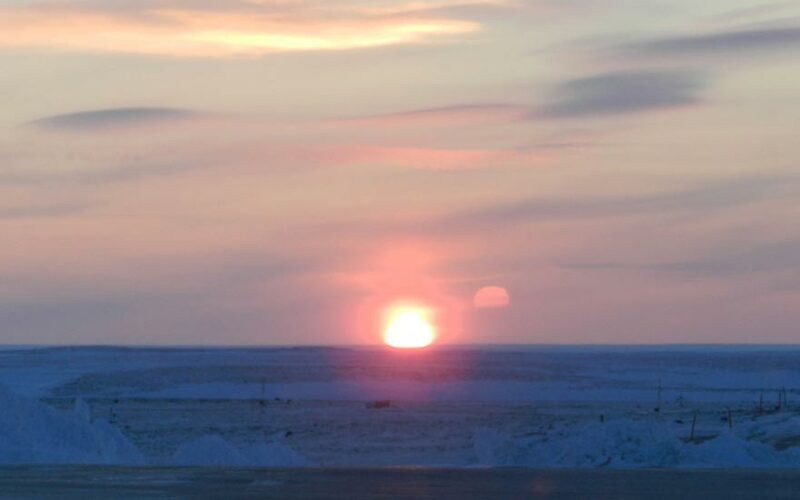 Cambridge Bay is the administrative and business centre of the Kitikmeot Region. It is also the centre for world class research throughout the Arctic. Nestled among rolling hills and tundra, Cambridge Bay is located on Victoria Island and is an important stop for cruises and private ships traversing the Northwest Passage. In Cambridge Bay you can feel the echoes of the long search for the Northwest Passage. European contact began in 1839 and grew steadily. as the quest for the passage heated up. Norwegian explorer, Roald Amundsen’s ship, the ‘Maud’ sank into the harbour in Cambridge Bay and its exposed hull has been has been a local landmark for eight decades. This wreck was salvaged in 2016 and returns to Norway for its final step of conservation and preservation. Nonetheless, you can still feel the presence of Maud, after having rested on the seabed for 85 years. The military has maintained a presence in Cambridge Bay since 1947 with the construction of a large LORAN (long range navigation) tower. This was followed in 1955 by the construction of a “Distant Early Warning Line (DEW Line)” base in the community. This sentinel still stands tall as a vital part of the North Warning System, controlled by the Canadian and United States Military. It remains operational today and as part of the joint Canada and US Warning System. Inuit have lived in the Cambridge Bay area for 4000 years as it continues to be an excellent hunting and fishing spot. Today you can still enjoy Arctic char fishing, a ‘green’ and sustainable seafood. Travel to nearby Ovayok Territorial Park, an area that has been vital to local Inuit life for centuries. The park has numerous hiking trails and camping spots, allowing you to immerse yourself in the habitat of a muskox herd. The community hosts the 'Omingmak Frolics' each May, which include seal hunting and ice carving competitions, fishing contests, talent shows, children's games, dog sledding and snowmobiling races. Also, renowned for its local art, Cambridge Bay was home to artist, Inuk Charlie and the tradition continues with today’s artists. Local galleries highlight the beautiful works of Cambridge Bay’s famous carvers, who use materials that are unique to the area.